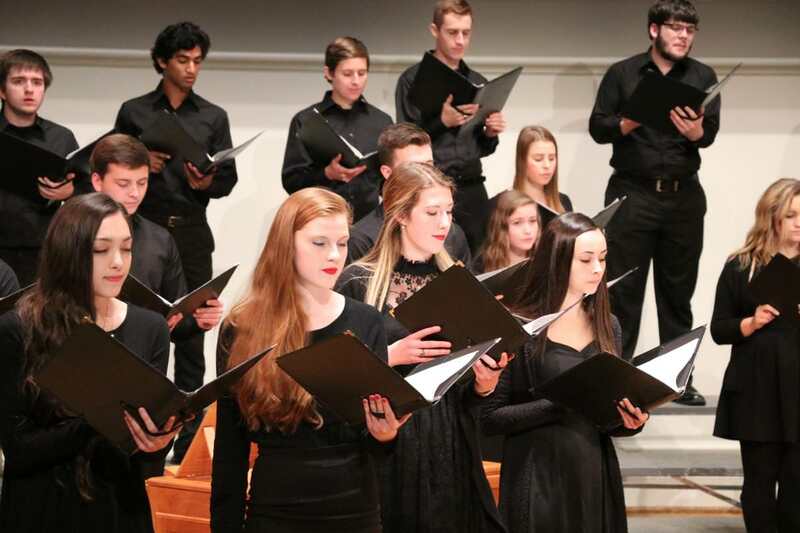 Join the UVA Chamber Singers for an evening of music exploring choral settings of the mass at Old Cabell Hall – Saturday, April 21st, at 8:00 pm. The program, led by faculty conductor Michael Slon and featuring several guest artists, includes Haydn’s Missa Brevis Sancti Joannis de Deo (also known as “Little Organ Mass.”) In anticipation of a fall 2018 production of Bernstein’s Mass, the program also explores 20th century mass settings with a hybrid mass, featuring a Kyrie by Persichetti, a Gloria from the Congolese Missa Luba (arranged by Guido Haazen), a Stravinsky Credo, the Sanctus from Martin’s Mass for Double Choir, and the Agnus Dei/Dona Nobis Pacem from Bernstein’s Missa Brevis. Founded in 2005 and conducted by Michael Slon, the University of Virginia Chamber Singers is a select ensemble drawn from the University Singers, and performs a wide variety of music for chamber choir ranging from early music to contemporary compositions. Recent performances have included Britten’s Hymn to St. Cecilia, Vivaldi’s Magnificat, Purcell’s Dido & Aeneas, Copland’s In the Beginning, Allegri’s Miserere, Pärt’s Magnficat, Glass’s Three Songs, Burtner’s Palladian Echoes, a program of English and Italian madrigals, and Bach’s Mass in B minor with the University Singers. In addition, the group has performed popular standards by Harold Arlen, Jerome Kern, George Gershwin, and the Beatles, a spoof concert of P.D.Q. Bach, and new music by Meredith Monk (with the Meredith Monk Vocal Ensemble) and Eric Whitacre. 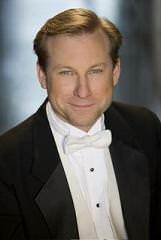 In 2010, the Chamber Singers made their first appearances at the Staunton Music Festival, including a performance with Grammy-award winning baritone Kevin McMillan. In 2012, they participated in a workshop with Peter Phillips, director of the world famous Tallis Scholars, and have also collaborated with Three Notch’d Road, Charlottesville’s professional Baroque ensemble. In 2014, they were honored to perform for composer Philip Glass during his UVa Arts Board Residency, and in spring 2015 were heard on tour in Europe with the University Singers.